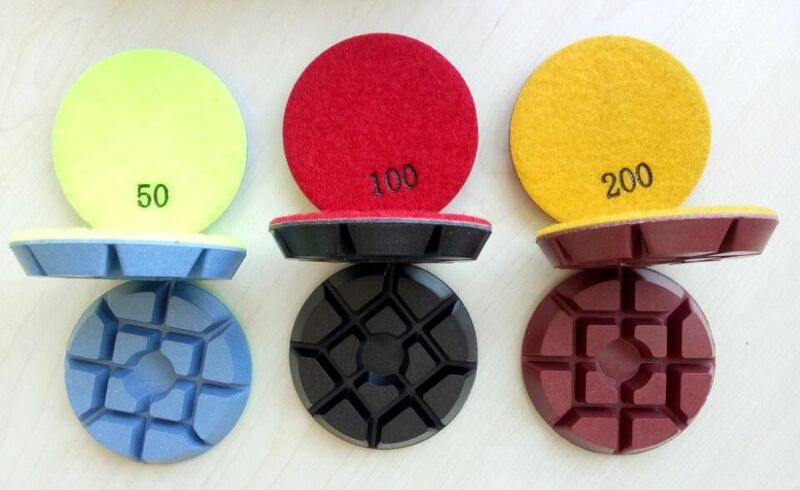 Concrete polishing pad is a special kind of diamond polishing pad, used in grinding all kind of concrete. 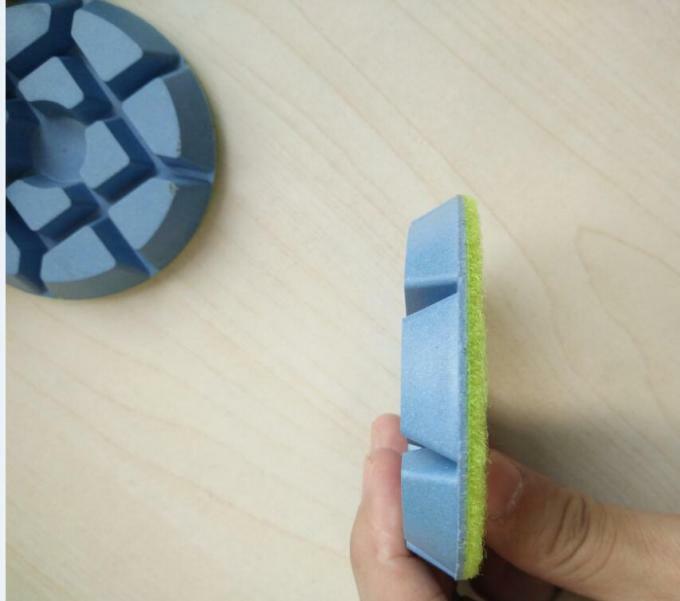 Advantage: with high efficiency, good flexibility and excellent finishing. 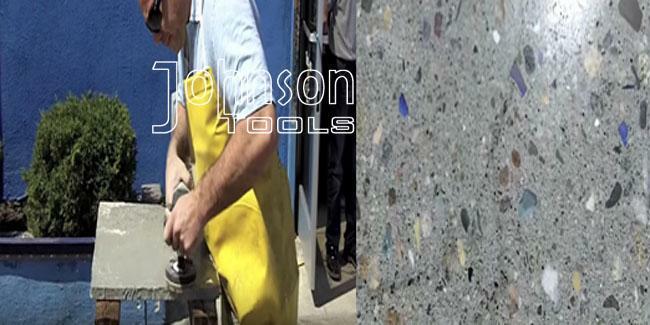 Johnson Tools Manufactory Co.,Ltd. Focus in researching, producing and selling various types of diamond tools for stone and construction industry. Our cutting, grinding/polishing and coring tools are well accepted by our clients from worldwide. A wide variety of requirements tools are available as your request.